Emiliano Sala has finally been announced dead after police confirmed a body found in the crashed plane was that of the former Cardiff City striker. 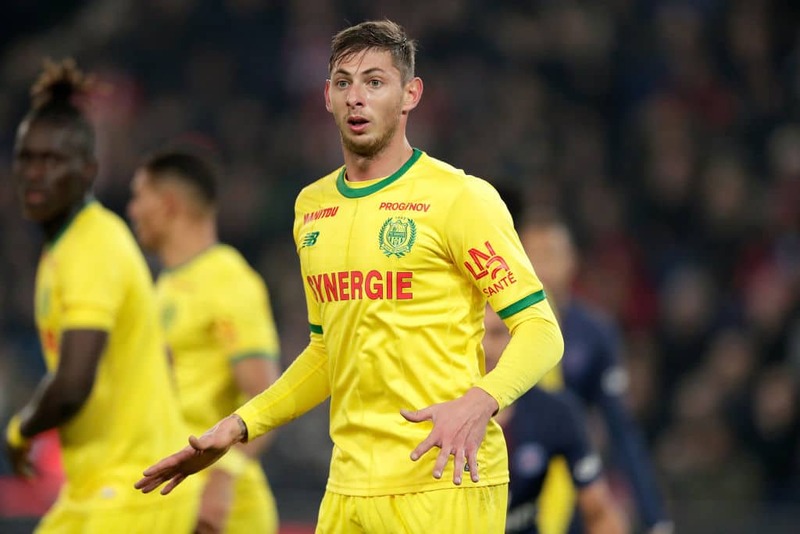 Sala's tragic death now throws football fraternity in the world into deep mourning as many were still in denial following the tragic news and hoped he would survive the plane disaster. Sala's tragic death now throws football fraternities in the world into deep mourning as many were still in denial following the tragic news and hoped he would survive the plane disaster. The 28-year-old Argentine striker was traveling from Nantes to Cardiff after bidding farewell to his former teammates when the plane he was on board suddenly crashed on the English Channel. Authorities have been looking for the wreckage for the last two weeks before it was found on Sunday, February 3. Sala's body was identified by the Dorset coroner, but so far there has been no reported trace of that of the pilot David Ibbotson. The small plane carrying the player and Ibbotson, 59, was found off the coast of Alderney in the English Channel. His family which was hoping for his survival was told the devastating news and was being supported by specially trained family liaison officers. "Our thoughts remain with them at this difficult time. HM Coroner will continue to investigate the circumstances of this death supported by Dorset Police,'' a spokesman for Dorset Police said according to Sun UK. Sala began his professional career in France with Bordeaux, making his professional debut in February 2012. And after struggling to break into the first team, he was loaned out to Championnat National side Orlans and Ligue 2 side Niort in consecutive seasons. He joined Nantes in 2015 and made more than 100 appearances in Ligue 1, finishing as the club's top goalscorer for three consecutive seasons. Sala was on the verge of making a name for himself in the Premier League before his untimely death. Nantes allegedly threatened to take legal action if Cardiff failed to pay them within 10 days, although reports from Cardiff suggested the club would honour their agreement with the Ligue 1 club.